Liza Azulkarnain Sdn Bhd is an established fashion design company based in Kuala Lumpur. 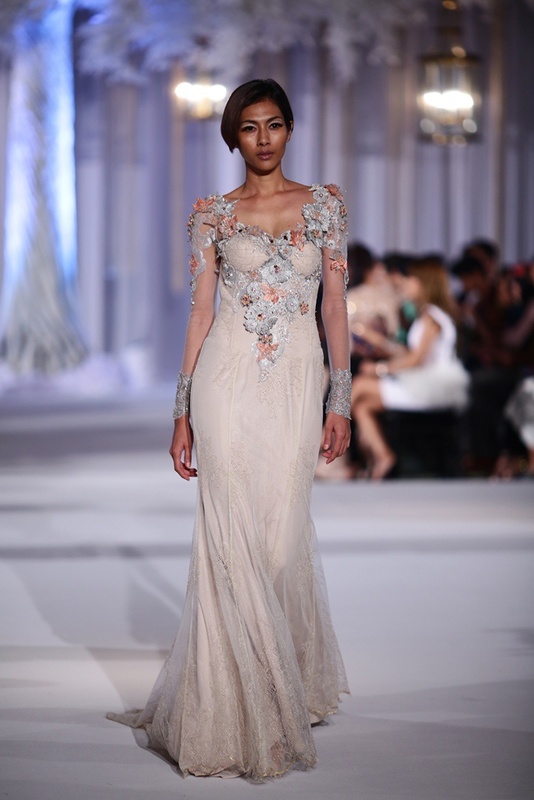 Founded in 2011, the company specializes in haute couture for weddings, ready to wear, ceremonies and evening wear. All our products bear the label of Liza Azulkarnain. We source our fabrics from established retailers to ensure quality is not compromised. We have a team of experienced seamstresses who are able to produce exceptionally fine tailoring to the finished product. Our designs reflect contemporary fashion trends in Malaysia. Our designs go beyond esthetic values as we focus on the subtle consumer tastes and preferences. Our designs are an expression of the cultural and modern genre that when fused together give a fashion paradigm that is awe inspiring to our customers. Being customer centric, we keep abreast with the latest fashion designs available in the market. We are open with the opinion of fashion bloggers and constantly find ways to improve our products and services. Come to us for all your clothing needs. We are here to serve your distinctive and unique need for fashion design.